A multinational mass media and telecommunications company, Vivendi is one of France’s most successful private institutions. Based in Paris, Vivendi specialises in music, television, film, telecommunications and the internet. Operating since 1853, the company now has holdings all over the world. These include France’s Canal+ Group, as well as the world’s largest music record label – Universal Music Group. 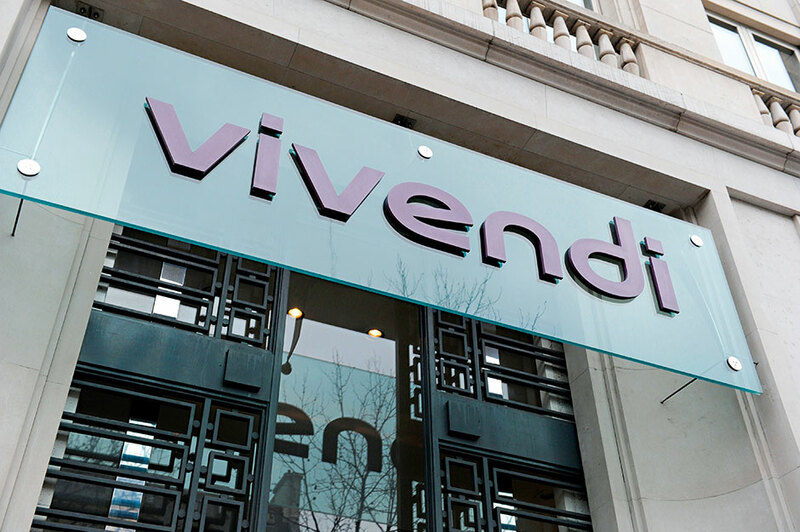 In recent years, Vivendi has undergone a series of restructurings in order to focus the business on Canal+, Universal Music Group, and its mobile subsidiaries. This restructuring policy has seen the company enjoy sustained growth over the last year, in a number of sectors.